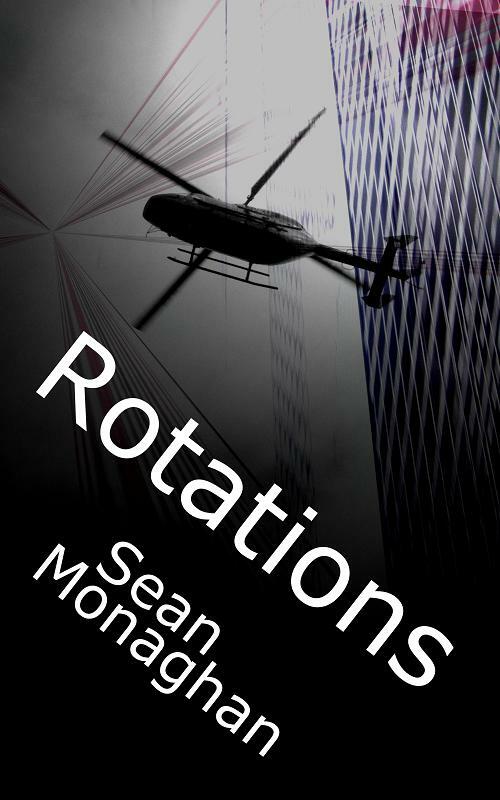 My sci-fi thriller Rotations has just come back from copyediting. Now I’ll be going through it changing, updating, deleting and, possibly, getting grumpy (as in “How dare she think I should delete that!”). Right now I’m nearing the end of a round of edits on my next novel – The Room (more on that soon) – so in a couple of days I’ll put that aside and get stuck into Rotations and whip it into shape. At the moment looking at getting it published by Christmas. This entry was posted in fiction and tagged editing, lucky bat books, novel, rotations, the room, triple v publishing on 23 November, 2011 by Sean Monaghan.